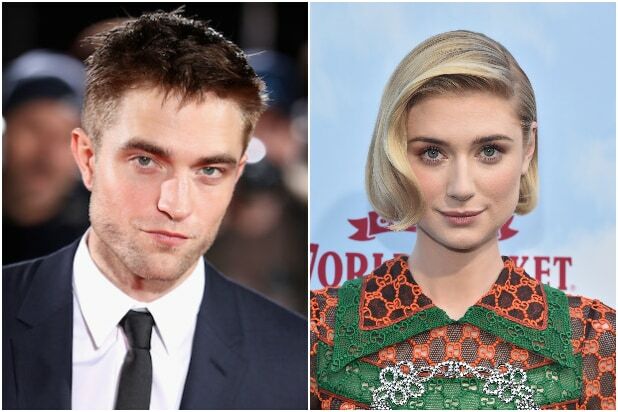 Robert Pattinson and Elizabeth Debicki have joined the cast of Christopher Nolan’s next event film from Warner Bros., two individuals with knowledge of the project told TheWrap. Pattinson and Debicki both join John David Washington, who was revealed to star on Tuesday, in the untitled film, which one insider called a massive, innovative, action blockbuster that will screen in IMAX. A July 17, 2020 release date has already been set. Debicki is known for roles in the second “Guardians of the Galaxy” film and HBO’s “The Tale,” but she also recently broke out in Steve McQueen’s “Widows” from last year. News of Pattinson’s casting was first reported by Collider. Variety first reported Debicki’s casting.